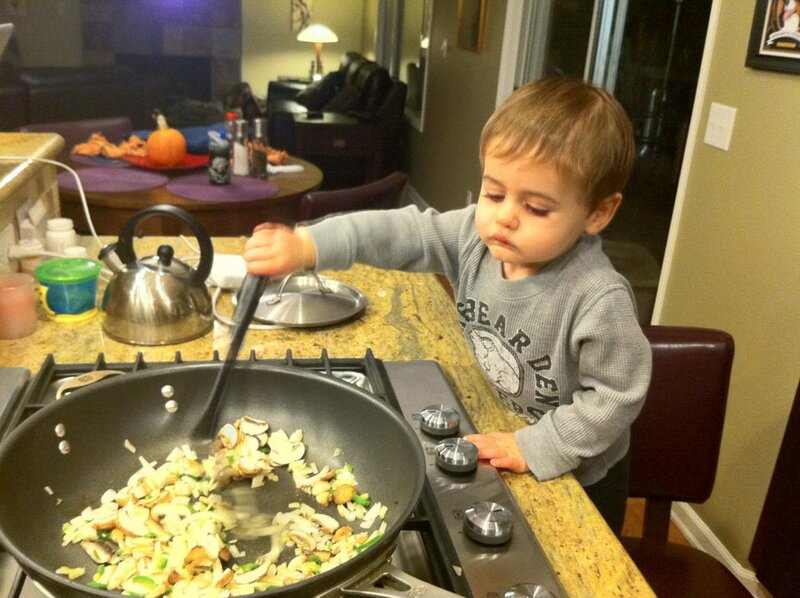 Daddy, can I cook breakfast with you? I get lots of reminders why I work on KickoffLabs. Today I was about to head into my office when Gabe came down the stairs and said “Daddy, can I cook breakfast with you?”. Now, I did manage to fling hot pancake batter into his eye, and he may never ask again. But it’s these little moments that provide me with the motivation to turn KickoffLabs into a huge success. It’s a shame that investors typically skip over founders with families. A founder without kids can’t possibly have motivation like this.